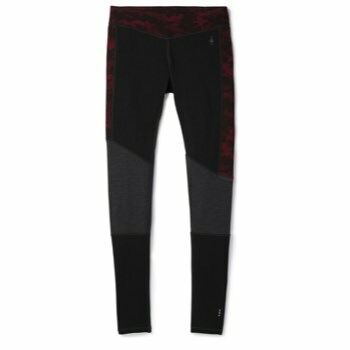 Made with Smartwool's warmest fabric, the Women s 250 ASYM Bottom keeps you warm through the coldest days at the ski resort. 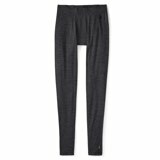 Super-soft and highly breathable Merino wool regulates temperature to keep you comfy whether you're going up a steep skintrack or sitting on the chairlift. 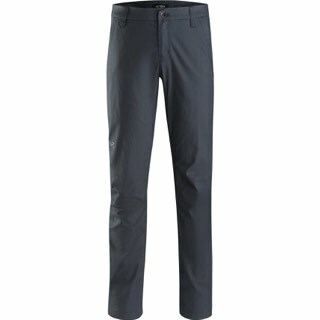 It also has natural odor-resistant properties to keep you from stinking up your ski pants.